Please be sure to read through ALL of the rules and regulations. This site offers a college match tool, scholarship opportunities, and advising. 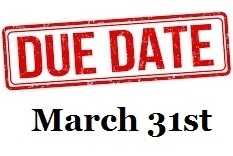 Go to the following website to submit your application before March 31, 2019.